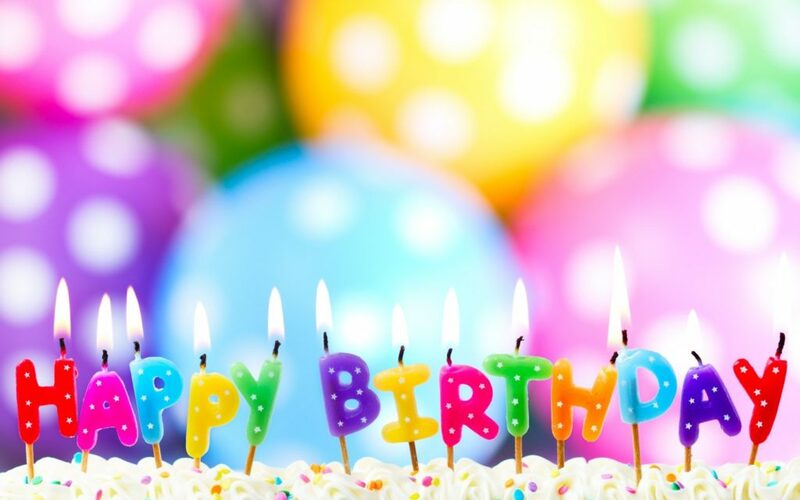 Celebrate Your Child’s Birthday at Cavod! Open to all! Enjoy a dance class, food, your own host, and more when you celebrate a birthday at Cavod in Lancaster County, PA! We’re more than just a kids birthday party venue in Lancaster, PA… we’re a birthday party experience! 2 hour party time (30 minute set-up, 45 minute dance class, 30 minute party time, and 15 minute clean-up). Guest parents are welcome to stay and watch the party inside the studio and can spend time in our lounge. You are free to supply your own decorations and food for the party! $75 deposit due upon booking. Party Waivers: Each party guest participating in activities must fill out a waiver. The waiver can be obtained on our website or at the studio. Additional time will require an additional $50.00 fee added to the party balance. Parties are available Fridays, Saturdays, and Sundays and require deposit to hold your date. Call (717) 354-3355 for additional questions. Complete the following form and someone from the office will contact you to confirm!